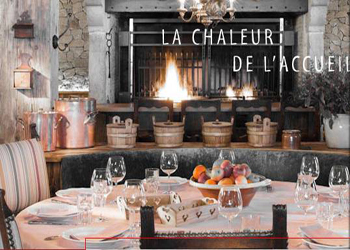 Located in the heart of the slopes, the Chalet de Pierres, renowned for its terrace, its southern exposure and its menu combining traditional flavors and quality products, combines spirit of space, friendliness and authenticity. 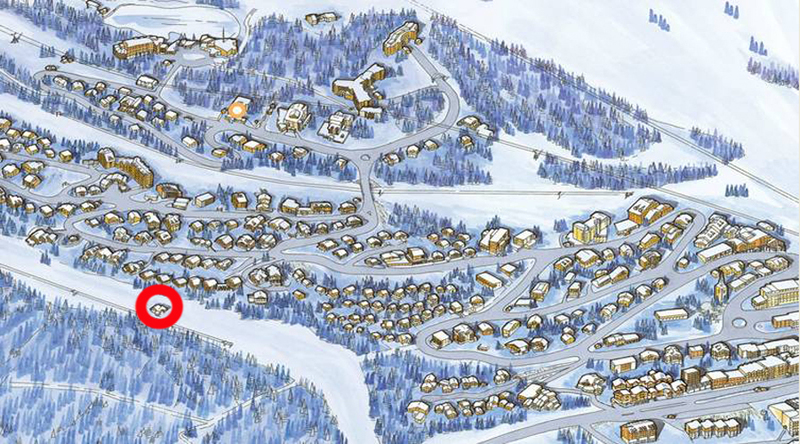 Know-how and warm welcome are orchestrated to create a unique atmosphere on the slopes. 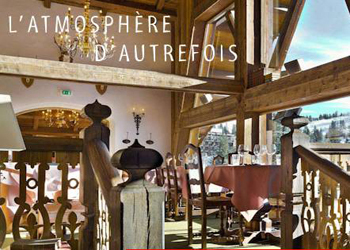 The Chalet de Pierres welcomes you for a lunch break inside or on its huge terrace facing the Saulire. A simple and generous cuisine awaits you with a rich menu of favorites such as Beaufort pie, tasty meat, homemade bread and an incredible dessert buffet. 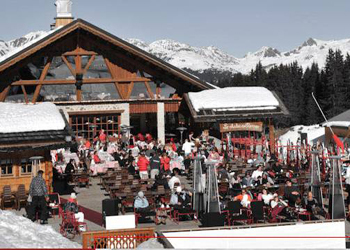 Every lunch is a party at the Chalet de Pierres! Musicians and singers as well as a DJ will liven up your meals and close the big ski days with music. Inside, a restaurant room with views of the slopes. 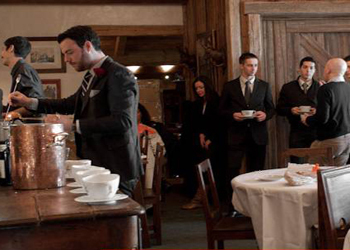 Alcoves, bars and private lounges welcome you for your lunches, dinners and private parties. A menu of varied dishes, traditional cuisine and local specialties, selection of wines and a buffet of sweet flavors. Theme nights are perfect for guests looking for entertainment and sophistication, all in a chic, casual atmosphere. 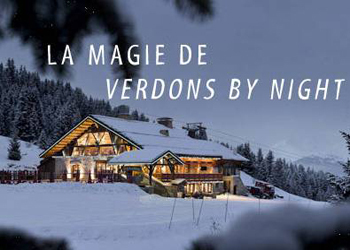 The Chalet de Pierres will propose each week unifying themes that will be another time for an evening.